The Roads and Transport Authority in Dubai, which handles an endless list of responsibilities in the emirate, is looking to expand its team. The RTA manages roads, the Metro, the taxi services, the tram and water taxi services in the emirate, and ensures they run like clockwork no matter what time of the day or year it is. The authority, in a tweet on Monday morning,invited applicants to "become a part of #RTA's family", and provided a link to its jobs page. 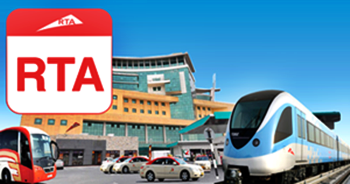 At the moment, there are 76 vacancies available with the RTA, ranging from receptionist to sales man to manager.